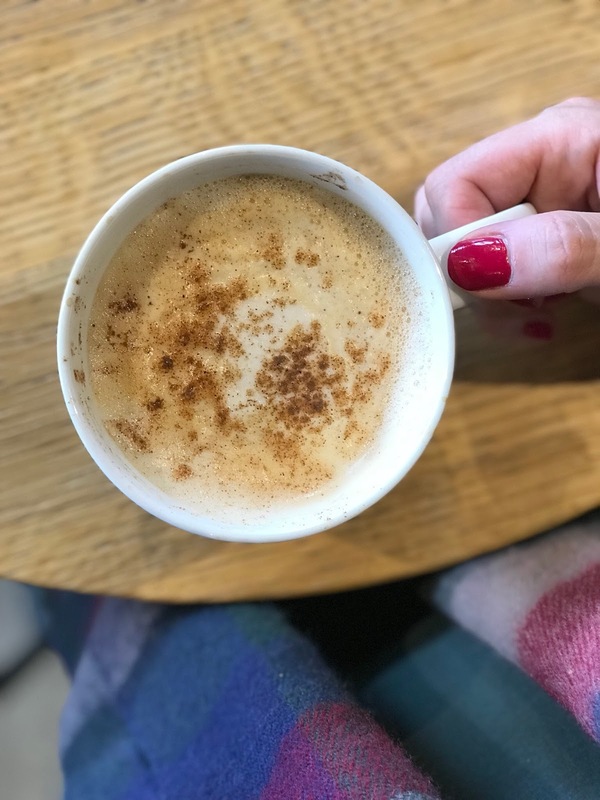 This Autumn has been so special: the weather has been a-may-zing, our tinies have been such fun and it's been really special watching my bump grow as we await the arrival of no3. 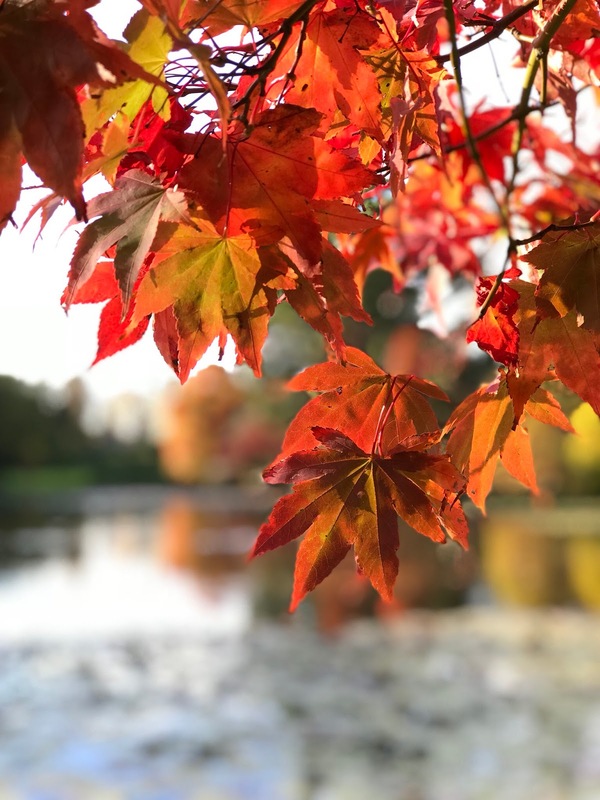 I've not done this before, but it seemed fitting to do an Autumn photo diary looking back at some of my favourites. Normally, by mid-September we expect to get a few more days on the beach but it's been so mild we've spent hours down there and, even on days where we've had to wrap up, it's been so dry that we've really made the most of it; the Sunshine Coast has been living up to it's name. Of course, with October came the excuse to go hunting for puddles and, although there haven't been many, on the days where it's rained it's really bucketed it down so it's been trips to the park, Nymans and Sheffield Park (thanks to our handy National Trust membership). Our pup has loved all the family time outdoors and I've made the most of the chances to don my Hunters and cosy maternity knitwear (usually without the fuss of a big coat as it's been so glorious). 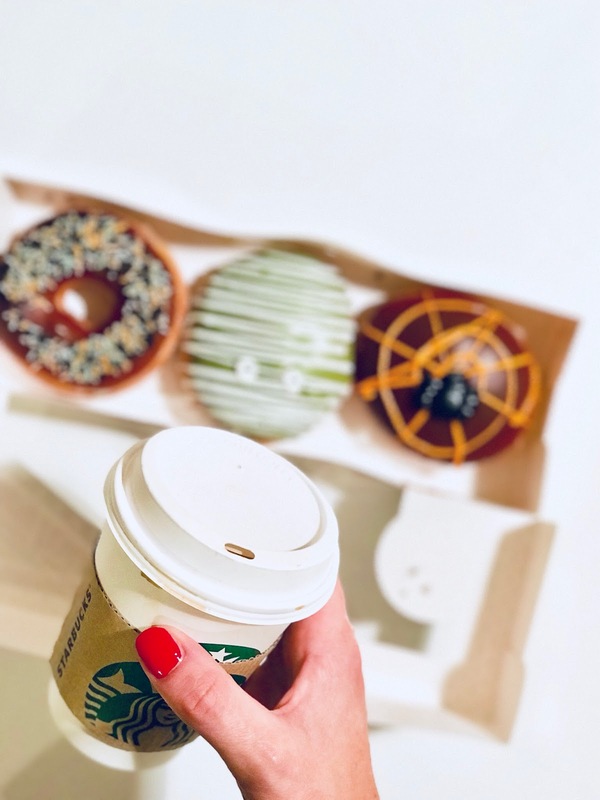 As far as I'm concerned, it's not October, if there aren't lot of pumpkins involved so the obligatory pumpkin PYO, spiced (decaf) lattes and naughty Halloween treats have been a bit of a theme. I wasn't sure whether, at 1 and 2, ours were too young to get into the spirit of pumpkin PYO, but they loved it as much as I did and were so excited to choose for themselves (you'll probably be able to guess whose is whose!). 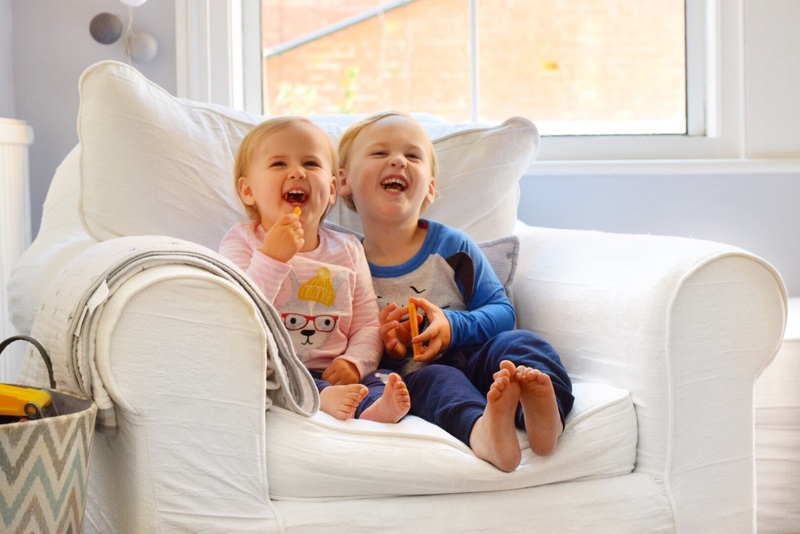 Our days snuggled at home when the weather's not been quite so nice have been just as wonderful, with a few lazy pyjama-clad mornings thrown in, playing with toys together or snuggling on the sofa in front of a cartoon. We've been so spoilt and, now that November is underway, we can't help but get excited about the arrival of no.3, our second little boy (third if you count the pup and who wouldn't?!) and the weeks leading up to Christmas (this year is going to be even more special). My camel draped jumper, skinny black jeans, hat (similar) and wellies; Charlie and Holly's wellies and fisherman's rain coats; Charlie's car print duffel coat and scooter (similar); Holly's pink cord jacket and cream cardigan (just seen); mine and Holly's pyjamas; rocking horse; Charlie's dog t-shirt and joggers and Holly's puppy in glasses top and leggings; Charlie's pyjamas (similar); and my white cable knit jumper.